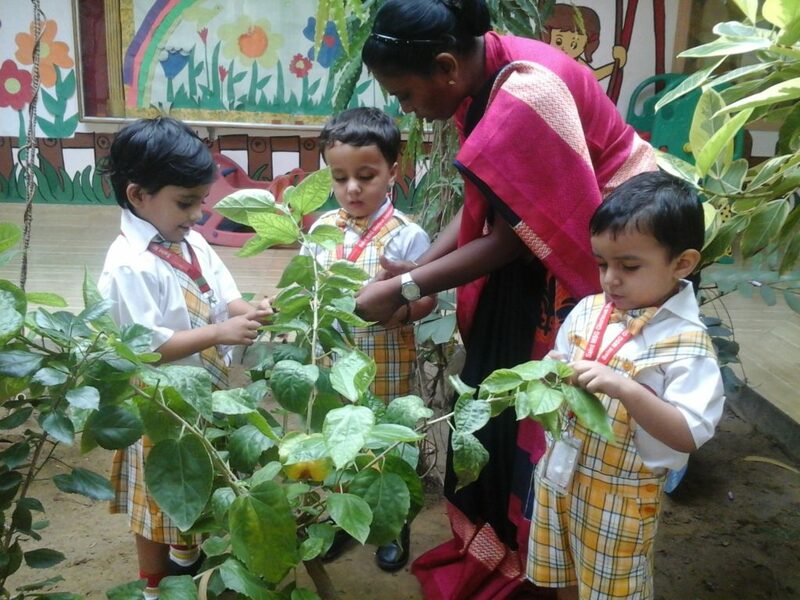 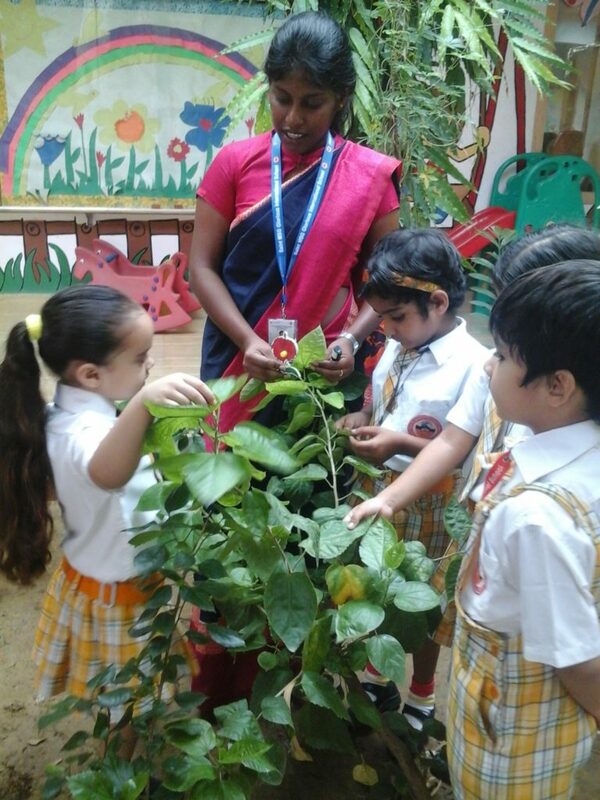 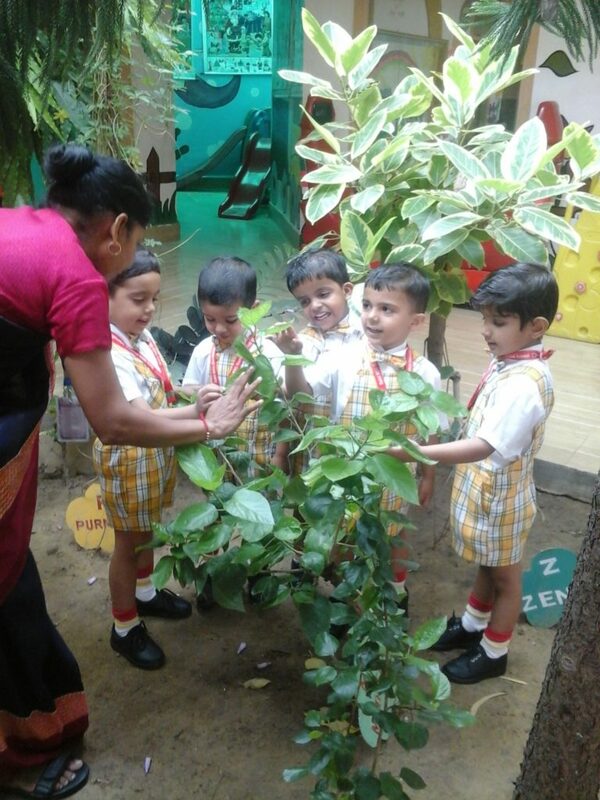 Study with nature is really a wonder to bring a wonder in the school life of a kid. 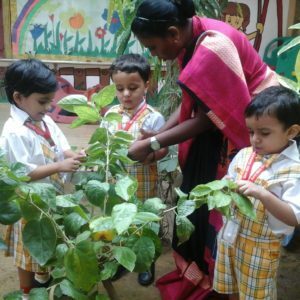 With the holy insight of HIS Holiness ,splendid garden at SMSGGIS maintained with alphabetically ordered plants has set up a new standard to impart the education in the sweet lap of nature such as A for Apple & A for Ashoka Tree .It sustains academically and non- academically cool breeze to breathe in. 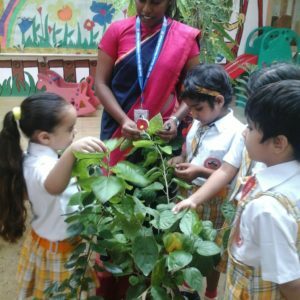 It empowers the support of collaborative work, contributing thus for the students to foster throughout the learning process, strategic alliances and solidarities. 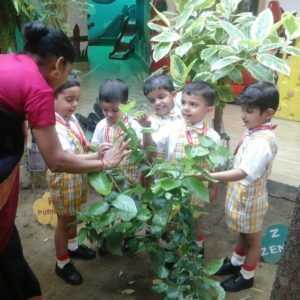 For MSG kids ABL imports lot of movement and activity, exchange of ideas and group work, so there is no question of boredom in education.